If you missed part one, you can check it here. 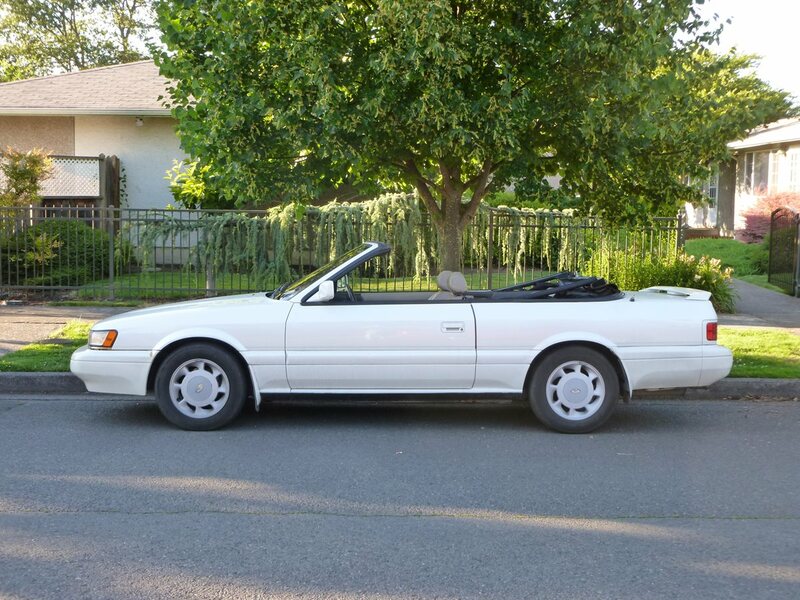 Nissan’s luxury brand decided to launch with two vehicles based on old Nissan models but with luxury features and aimed at different audiences. 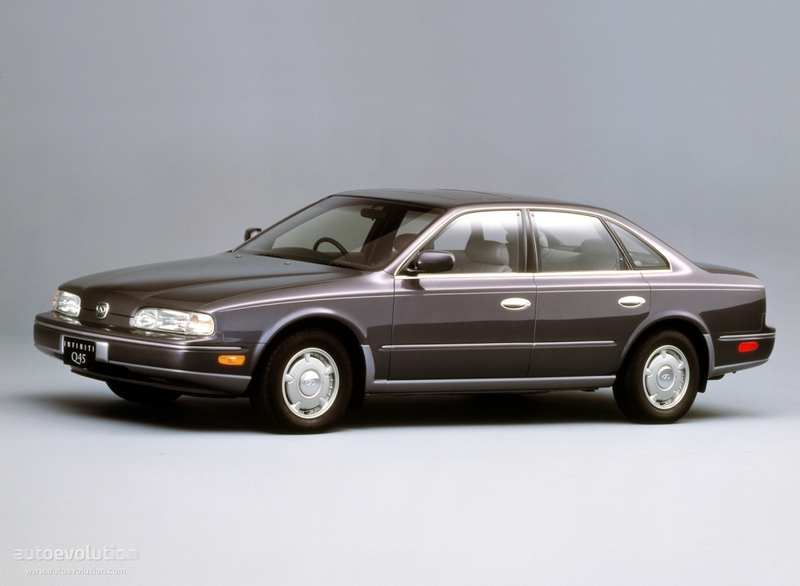 The Q45 was a performance luxury sedan whilst the the M30 was more driver-oriented and a luxury coupe. Isuzu’s first independent design. It’s important to note the independent part as Isuzu’s first forays were selling GM vehicles in Japan. 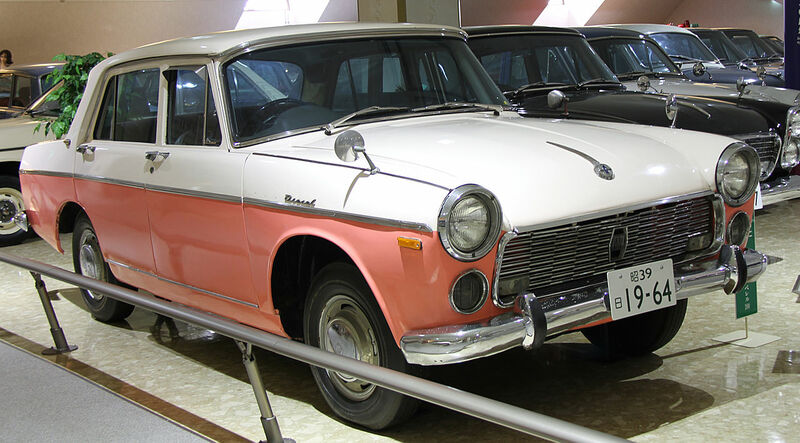 It is also Japan’s first diesel engine car. 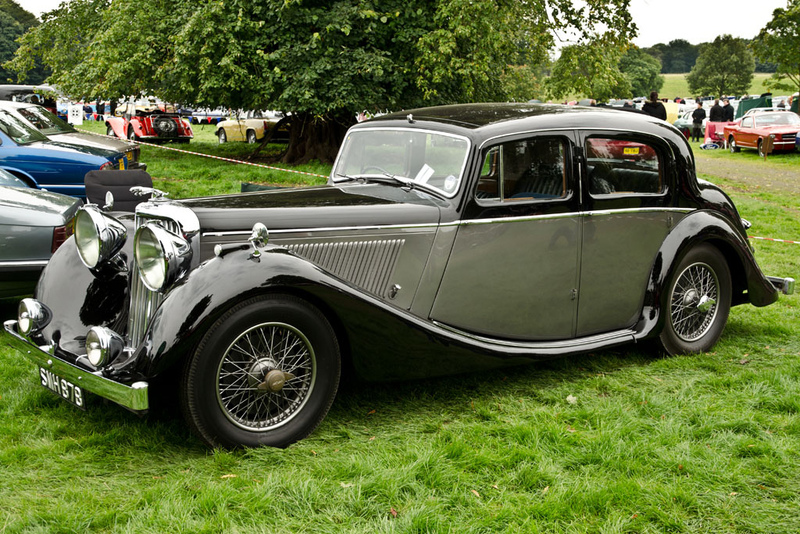 Or Jaguar Mark IV. The SS comes from the company’s previous name as SS Cars Ltd. with Jaguar being originally the model name. CJ stands for Civilian Jeep. After the war decided to produce their military Jeeps for farm use until it eventually became the recreational vehicle everyone one knows and loves. You might say, it’s a Jeep thing. Kia started out producing bikes and commercial trucks before entering the realm consumer vehicles. The Brisa was produced from 1974 to 1981, where production ended only to resume in 1986. 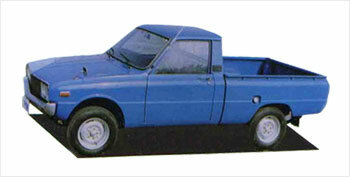 The pickup was produced first with the small car coming in later that year (1974). The Lambo story starts with the founder Ferruccio Lamborghini, a successful businessman who owned a tractor factory back in the 1960s. Lamborghini decided that he wanted to go into making super sports car to challenge Ferrari. Despite having a lot of naysayers, he went ahead and pursued his dream. And thus, the 350 GT was born. 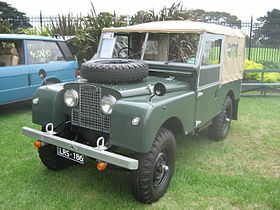 Land Rover started out as a marque instead of a brand. 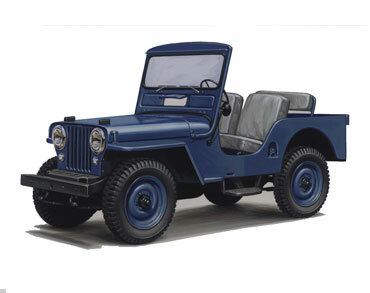 Built by the Rover Company as their version of the Bantam_GP or the WWII Jeep.